Impeccable Service, Exclusive Chalets & Exceptional Skiing. Welcome to Snow Trippin. 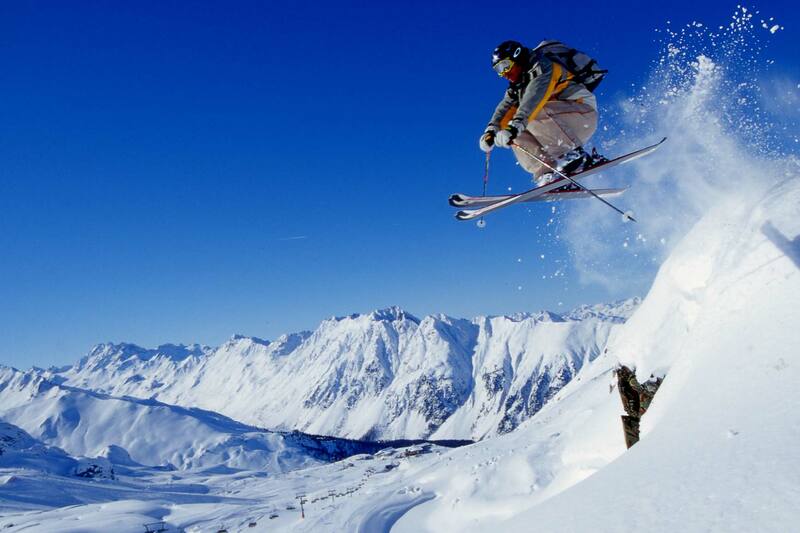 Snow Trippin are rated as the best ski chalet company offering luxury ski holidays in St Martin de Belleville. Choose from our fabulous Catered Chalets or why not try going Self Catered in St Martin. We are independent and owner run, offering you our award winning service. Chalet Broski, one of our luxury catered chalets in St Martin de Belleville is the perfect mountain retreat. Offering stunning vistas and total privacy it is an idyllic setting for a truly unforgettable ski holiday in the Three Valleys. Nestled in a picturesque alpine village in the heart of the mountains, Chalet Broski is only a few minutes’ drive from the St Martin ski lift and the connection to the vast Three Valleys ski area. The bustle of St Martin de Belleville is never far away either, with it’s quaint bars and fabulous restaurants giving you the best of both worlds throughout your stay. Chalet Alpage is our second of two luxury catered chalets in St Martin de Belleville. 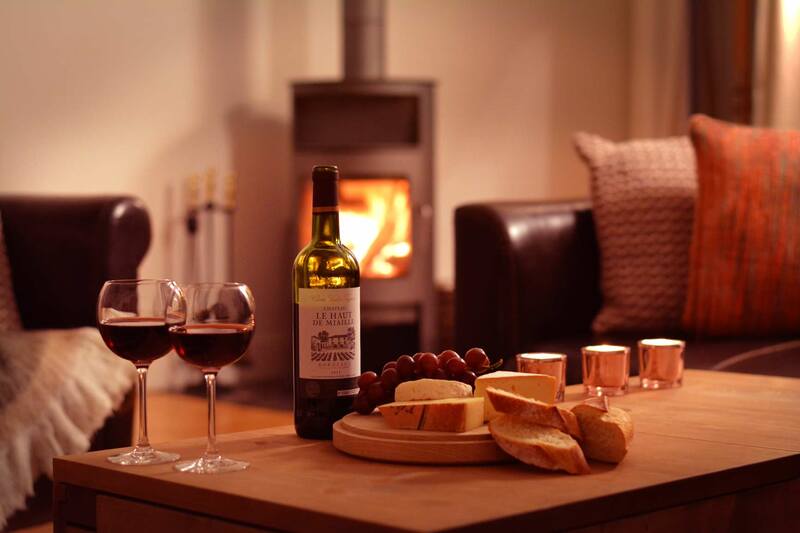 Chalet Alpage offers our guests a wonderfully warm and cosy place to kick back and relax after a great day out on the mountain. Located within the village itself, Chalet Alpage is just a short walk from the bars and restaurants of St Martin de Belleville, aswell as the lifts that give you access to the truly vast Three Valleys ski area. Winter 2018/19 saw the addition of 4 new luxury self-catered chalets in St Martin de Belleville to our growing collection of stunning chalets in St Martin de Belleville. With self-catered luxury growing in popularity, Snow Trippin Chalets are aimed at addressing the needs of our discerning guests who are traveling in smaller parties or seeking a more understated level of our award winning service. Keeping with the elegant design and style that Snow Trippin is known for, our self-catered chalets offer affordable luxury to cater to a broader variety of guests and travel needs. 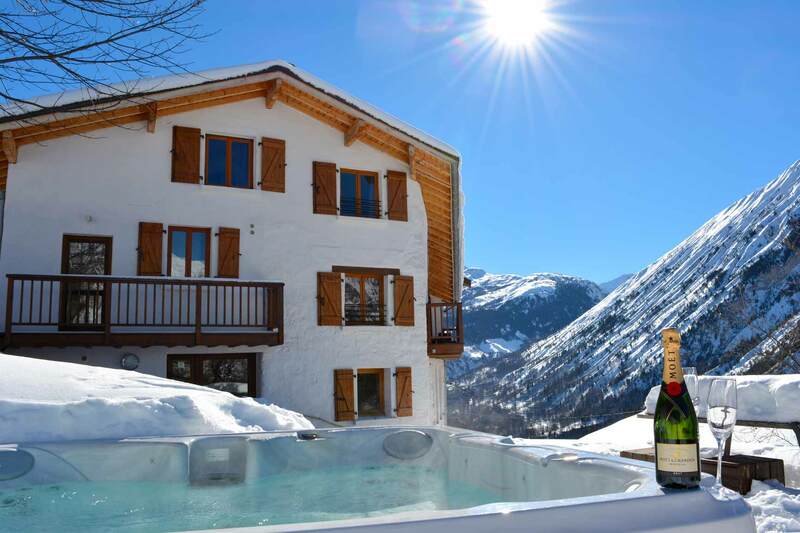 Located in the beautiful village of St Marcel are our 4 luxury self-catered chalets in St Martin de Belleville are ski-in when the snow is good (and it usually is! ), and are just a few minutes drive from the gondola in our Land Rover Defender shuttle bus. If you would like to stay in one of the two highest rated catered chalets in the Belleville Valley then CONTACT US today for your personal quotation. 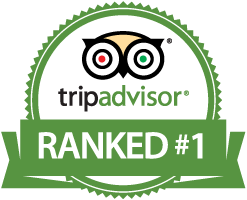 We are very proud to announce that Chalet Broski has been rated 5 out of 5 based on 123 reviews and is ranked #1 on Trip Advisor! 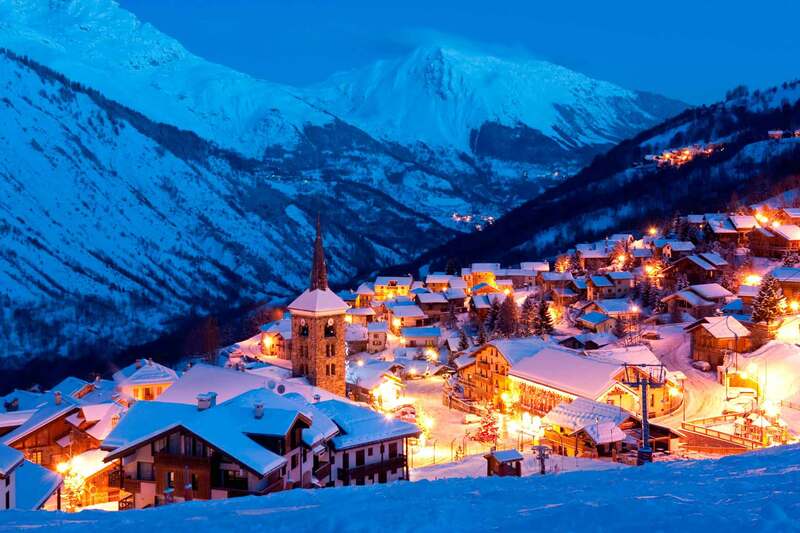 St Martin de Belleville ski resort is a stunningly beautiful alpine village and is part of the huge Three Valleys ski area! Chalet Broski is our beautiful catered chalet and is situated just a stonesthrow from St Martin de Belleville, a picturesque and unspoilt authentic mountain village with direct access to the best skiing in the world - The Three Valleys ski area! Our catered chalet in St Martin de Belleville is a perfect base for exploring the vast Three Valleys ski area. If you tire of the truly epic Jerusalem red run (we could ride that all day!) then you are perfectly placed to ski over to Méribel, or further up the Belleville valley towards Val Thorens. 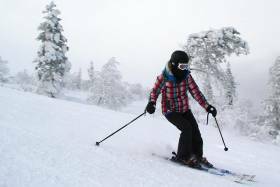 The Three Valleys ski area offers something that no other ski resort can compete with. 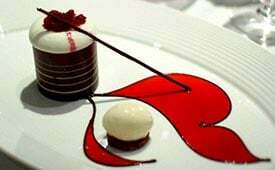 Not only does it have the highest ski resort in Europe, but it also has the best restaurants too. From the three Michelin Star La Bouitte restaurant in St Martin de Belleville to L'Oxalys in Val Thorens, the food and ambience and restaurants are second to none. 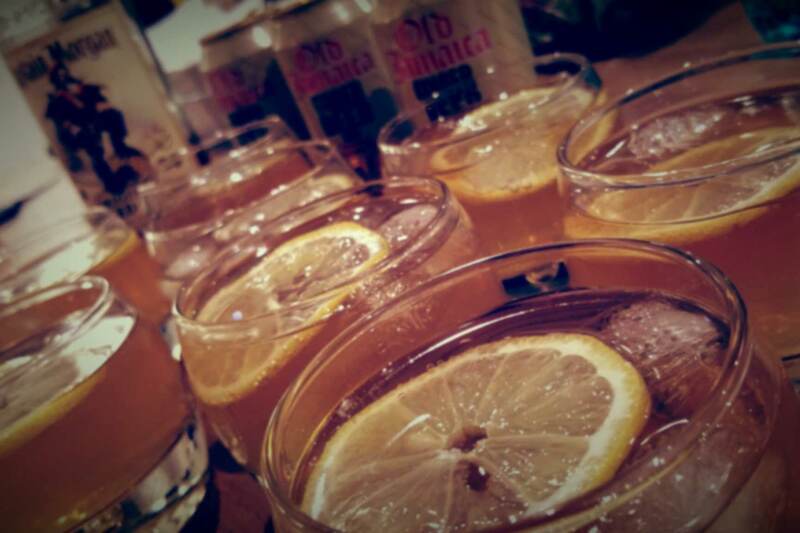 There's more to the Three Valleys than Skiing! 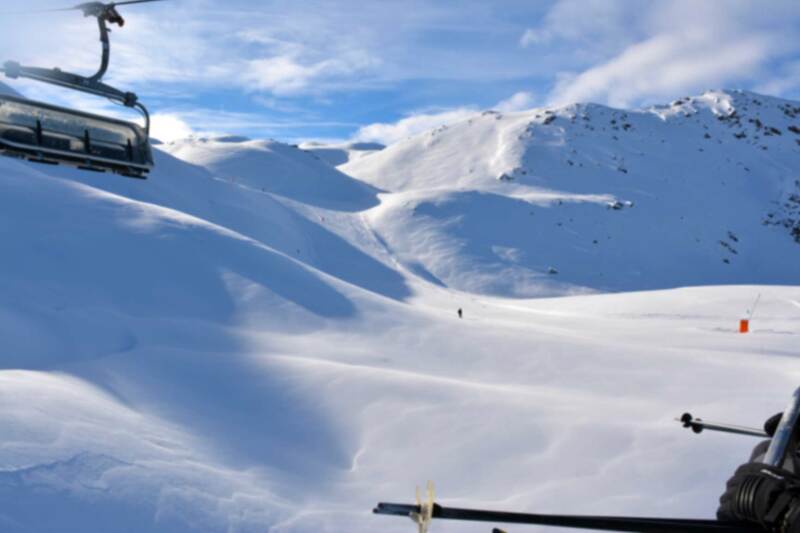 The Three Valleys is quite rightly reknowned for it's exceptional ski area, however if you are looking for other activities then look no further! From The Tyrolienne Zip line in Val Thorens, to Parapenting and dog-sledding in St Martin de Belleville, there is something for everyone! Snow Trippin offers two beautiful catered chalets in St Martin de Belleville, both sleeping up to 14 guests with amazing vistas, fantastic locations and excellent facilites. 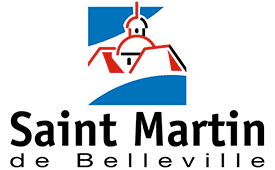 Enjoy our reknowned hospitality and experience everything that St Martin de Belleville has to offer. 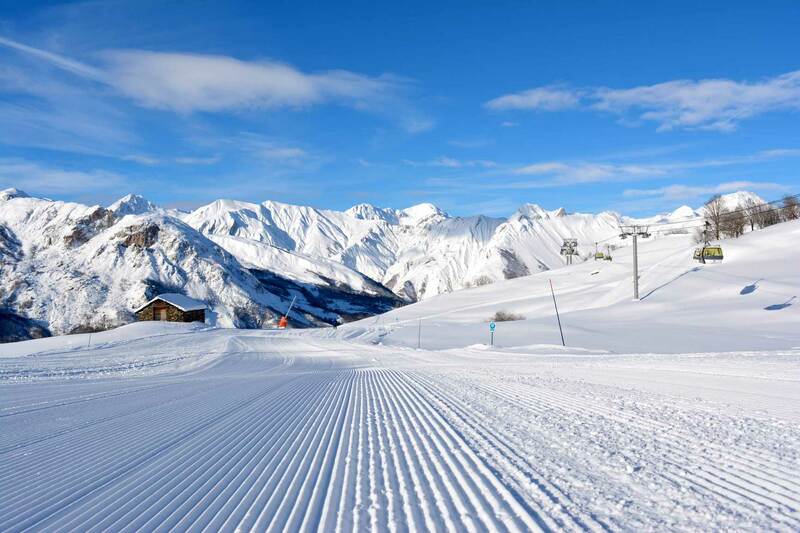 St Martin de Belleville offers one of the best ski holiday locations available to any skier; a beautiful and charming alpine village that with excellent ski schools, wonderful mountain restaurants and is closely linked with the incredible Three Valleys ski area. 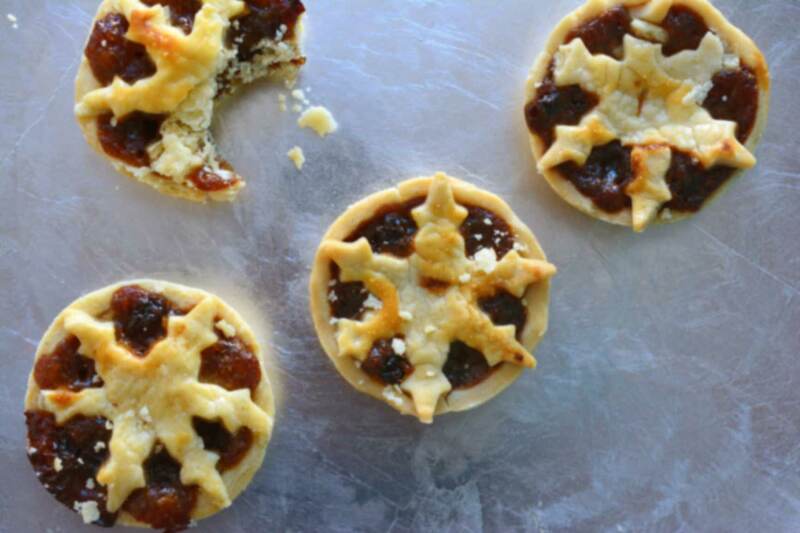 Great food is an incredibly important part of a catered ski holiday. We place great emphasis and take great pride in creating delicious, beautifully presented and well balanced meals to ensure you have the right fuel for a great weeks skiing or snowboarding. St Martin de Belleville and the Three Valleys is the perfect ski area, offering incredible Ski Holidays suited to beginners, intermediates and advanced skiiers looking to take their skiing up to and beyond the next level. We are partnered with the best Ski Hire shop and the most highly qualified British Ski School to ensure you get the most out of your next Ski Holiday to St Martin de Belleville. Want to learn the secrets of shredding the DC Area 43 Snow Park? How about finding some untouched off-piste or simply cruising the blues and reds all day, Snow Trippin offers Snowboard holidays to suit you. 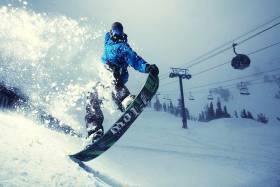 We offer Beginner Snowboarding Holidays, Advanced Snowboarding Holidays and use only the best Snowboard Rental shop and Snowboard Instructors in the Three Valleys! Sign up for our newsletter and keep up to date with all of our latest news and special offers.